If you were to recall grand dames of mystery fiction of the twentieth century, you’d think of Agatha Christie, P.D. James, or maybe Dorothy L. Sayers, but probably not Hilda Lawrence And unlike the aforementioned, Hilda wasn’t a Brit: Hilda was an American. 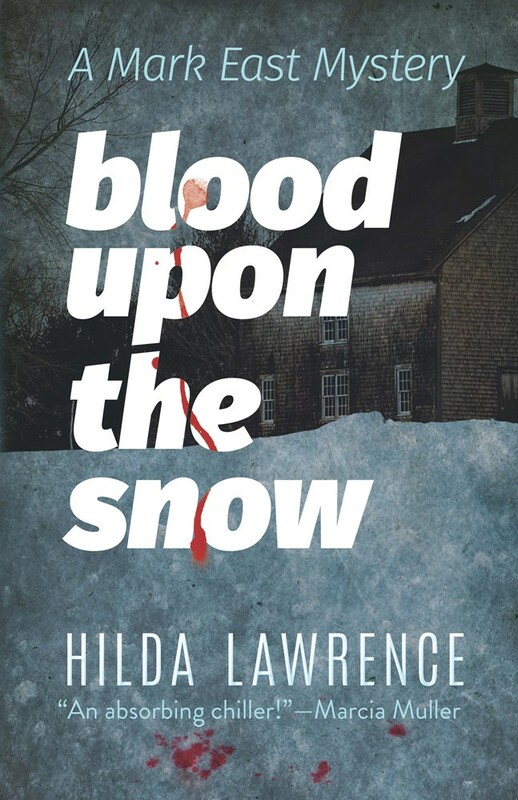 And thanks to Dover, you can rediscover her hidden gems of the mystery genre with Blood Upon the Snow and A Time to Die. Hilda Lawrence (1906–1976) is a bit of mystery herself: she married and divorced playwright Reginald Lawrence, held a couple of modest jobs in publishing, and wrote four novels. And that, apparently, is that. It’s too bad, for it would be wonderful to read more of Lawrence’s private eye, Mark East who holds no illusions about himself: “My looks are deceptive,” Mark said, “I’m very old, very mean, and suspicious.” East is a proto-noir hero for the days just after World War II, when the boys came home and a sense of unspeakable unease tickled the corners of every small town that just wanted to get back to normal. No dice, babe, especially for the residents of Crestwood; a tourist’s delight in the summer and an isolated and dangerous outpost in the winter. For Mark East has come to the magnificent old house on a hill in Crestwood to work as a secretary for the portly alcoholic archaeologist Joseph Stoneman — who refuses to admit he knew the younger man was a detective. And Stoneman isn’t the only inmate of the mansion: he shares the house with servants and the wealthy but odd Morey family: husband and wife and their two young daughters. Mrs. Morey is enigmatic and frequently ill, the older daughter strangely somber for a child, and Mr. Morey very hail-fellow-well-met. And then death arrives and East wonders why, really, Stoneman hired a private secretary to type old field notes. And there’s plenty to clean up in Blood Upon the Snow. 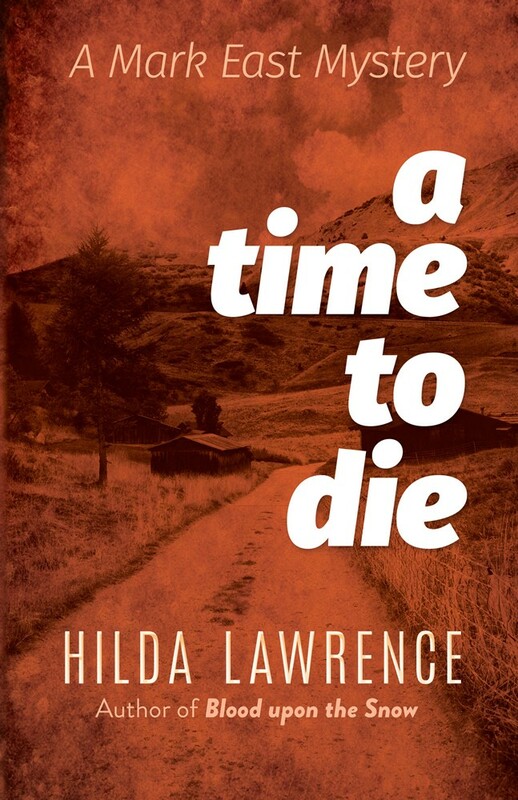 Yes, only four novels from Hilda Lawrence, but we’re awfully glad they’re here and available from Dover.